Rush Room Odouriser. 18ct. ..
Super Rush Room Odouriser. 10ml. 18ct. 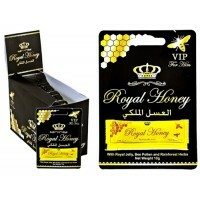 ..
Royal Honey VIP. With Royal Jelly, Bee Pollen And Rainforest Herbs. 10g. 1ct. 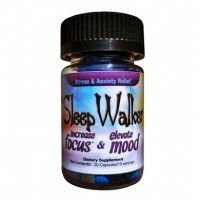 ..
Sleep Walker Focus And Mood Optimizer - 20ct Bottle. 1 Bottle With 20 Capsules. 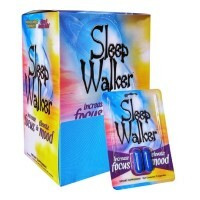 It is well unders..
Sleep Walker 2oz Shot. 12 Shots In A Box. It turns all your bad feelings into good feelings! ..
Black Mamba 1800 Male Enhancement Capsules. 1ct. 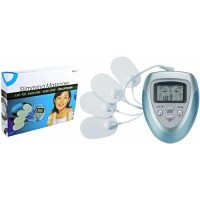 ..
Electric Slimming Full Body Massager Pulse Stimulator. Fat Burner, Muscle Relaxer. 1ct. 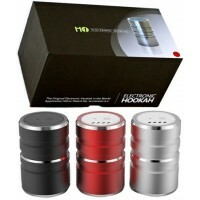 Features:..
H1 Electronic Hookah Head. 1ct. Cartomizer Volume:2.0 Atomizer Resistance:1.8ohm Battery Capaci..
Hard Steel 100k Double Pack Male Enhancement Capsules. 1ct. .. Jungle Juice Platinum Nail Polish Remover. 10ml. 1ct. .. Jungle Juice Plus Nail Polish Remover. 10ml. 1ct. ..